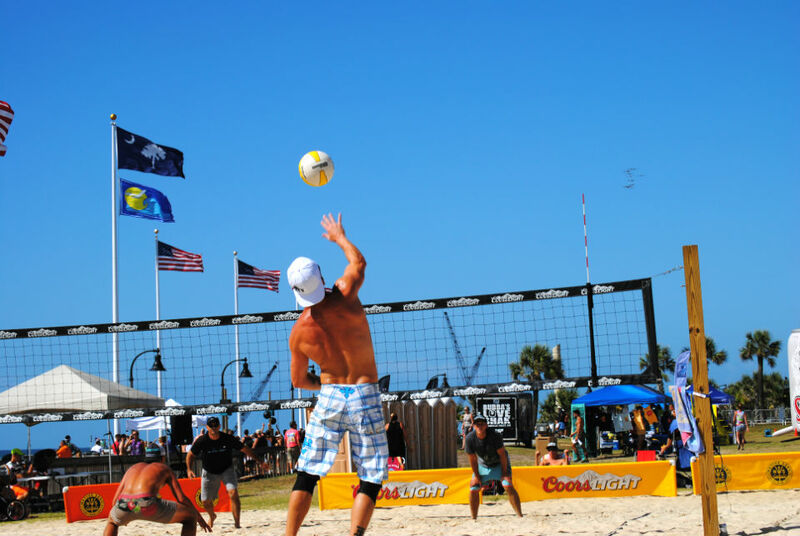 Prepare for some great fun, fitness, and friendly competition in Myrtle Beach this summer with the Native Sons Salt Games, Myrtle Beach’s only competitive beach festival! The Native Sons Salt Games will take place in Myrtle Beach on June 3 – 4,2018 with all day action beginning at 8:00 am each day! 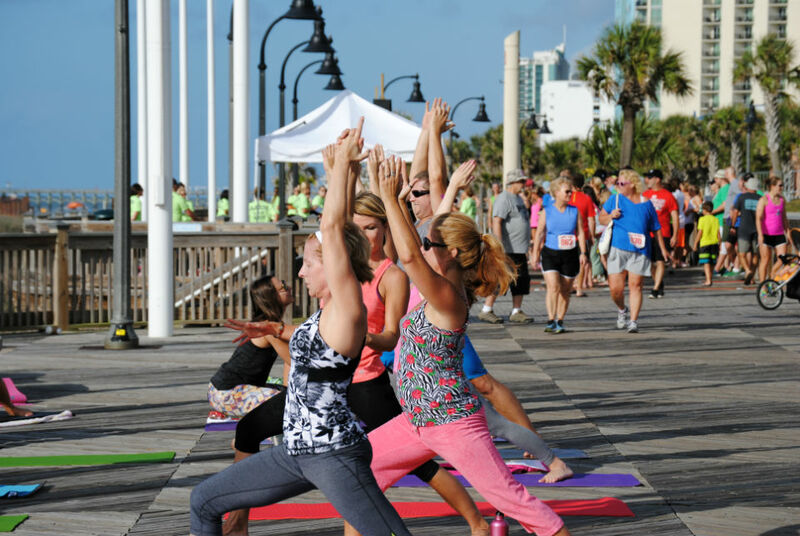 Located at the Burroughs and Chapin Pavilion Place between 8th and 9th Avenue North in Downtown Myrtle Beach, the 2018 Salt Games will feature a variety of competitions for all ages and skill levels including Crossfit, pro/am surfing and paddle boarding, beach volleyball, wrestling, 5k beach run, childrens’ race, and much more! Not a competitor? Bring the family to watch some great competition and spirit right on the Myrtle Beach Oceanfront! Admission to the Salt Games is free, but the event is proud to host the Surf Dreams Foundation for this year! The Surf Dreams Foundation provides less fortunate children with necessary surfing gear to pursue their dreams of riding the waves! If you have any spare surfing items including boards, leashes, wet suits, and other surfing accessories, bring them to the Native Sons Salt Games and make a child’s day! The Breakers by Condo-World offers accommodations for all budgets and preferences, from affordable suites to large oceanfront 4 bedroom condos. Just a block north of the Salt Games, guests have access to multiple oceanfront pools, lazy rivers, kiddie pools, indoor pools, fitness centers and more. The Breakers offers many on-site dining options, including the newly opened Strong Waters Craft Cocktails & Kitchen, a contemporary new addition to Myrtle Beach’s growing list of unique culinary experiences. 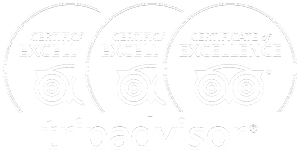 Condo-World’s Bay View Resort is near the Myrtle Beach Boardwalk is just a block south of the Native Sons Salt Games and a perfect choice for large or small groups. After a fun filled day of activities, you will love the convenience of your oceanfront condo being just a short walk away. Amenities include a lazy river, indoor hot tub, fitness center, Starbucks on-site and direct access to the Myrtle Beach Boardwalk! The 2018 Native Sons Salt Games will feature a variety of competitions for all ages and skill levels including Crossfit, pro/am surfing and paddle boarding, beach volleyball, wrestling, 5k beach run, childrens' race, and much more!